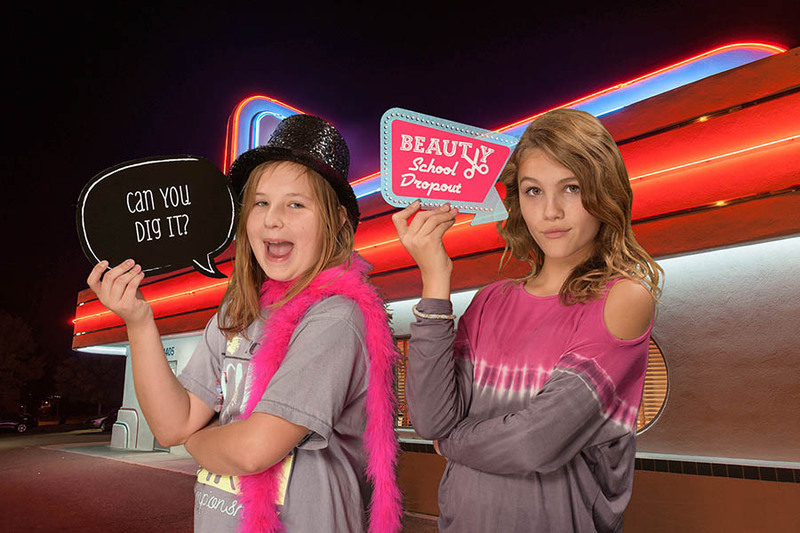 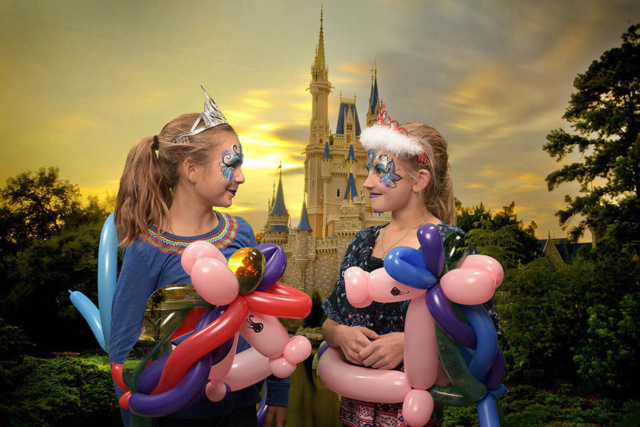 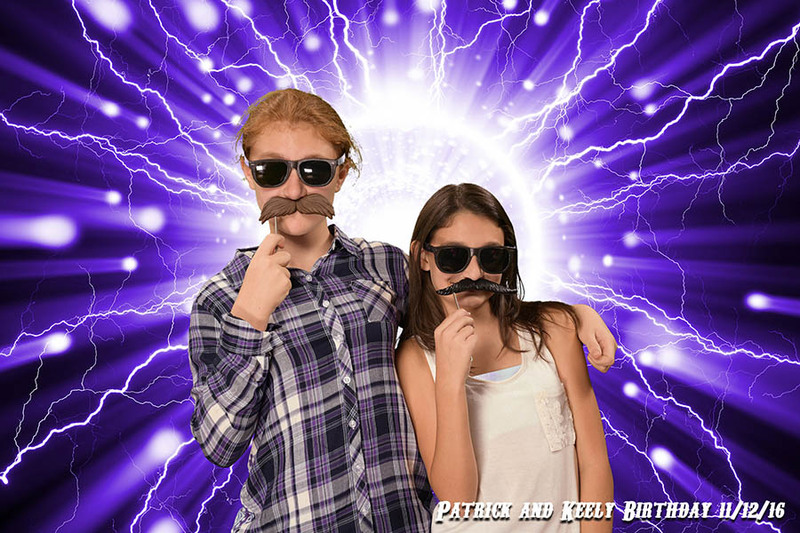 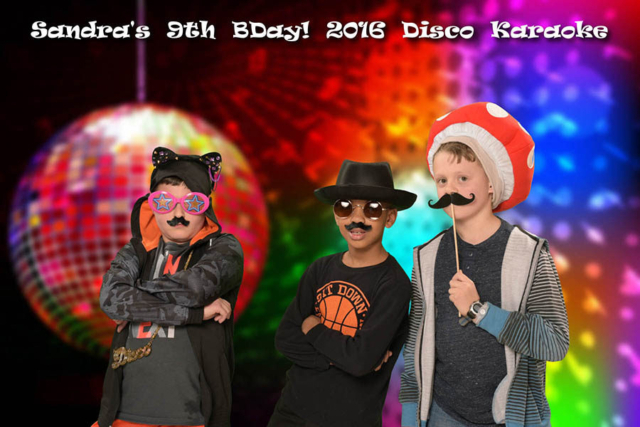 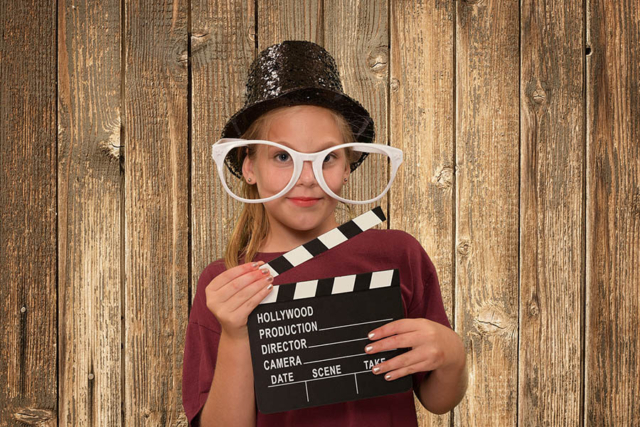 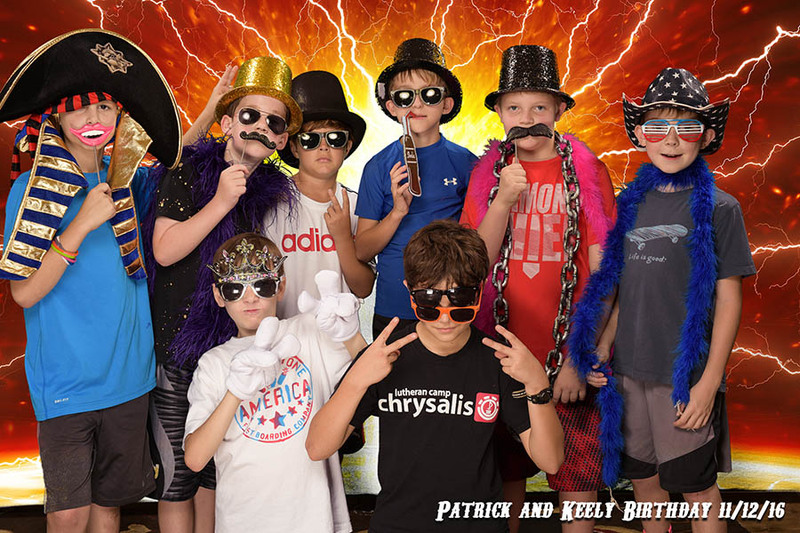 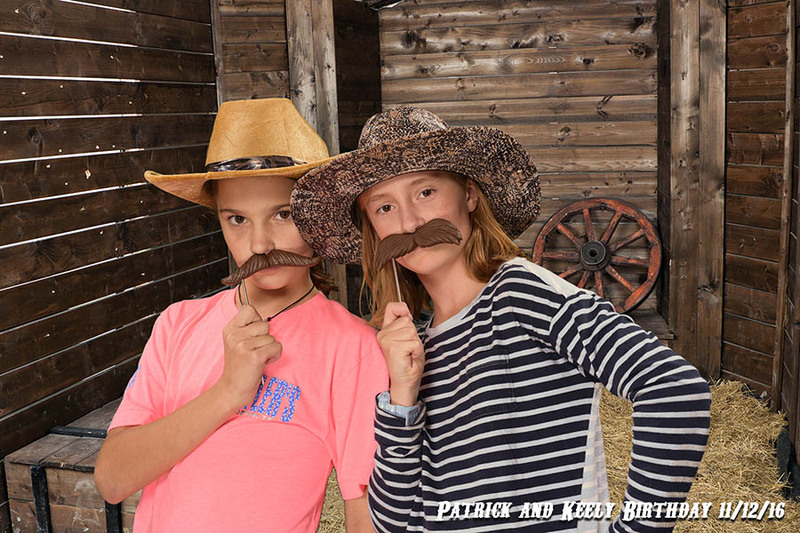 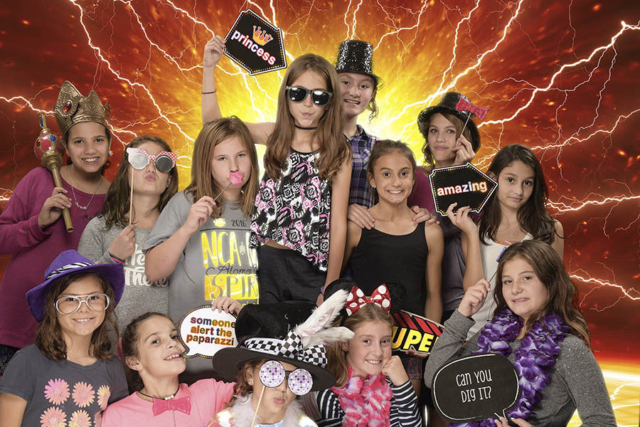 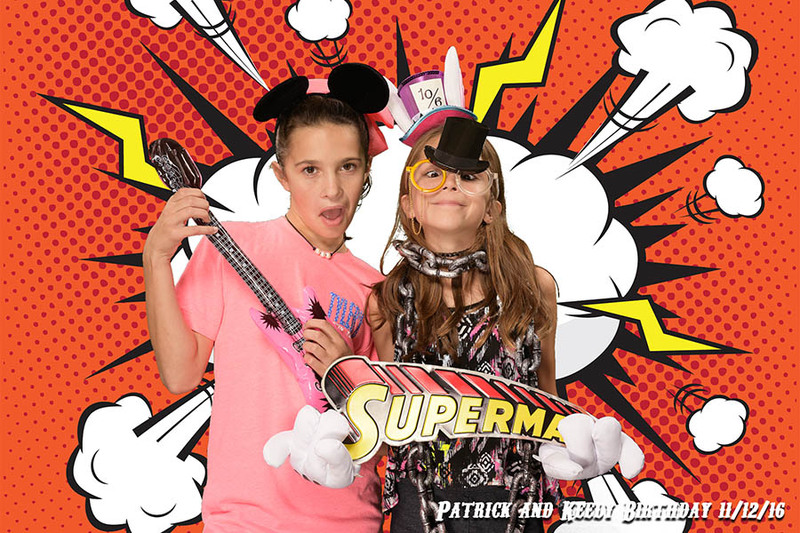 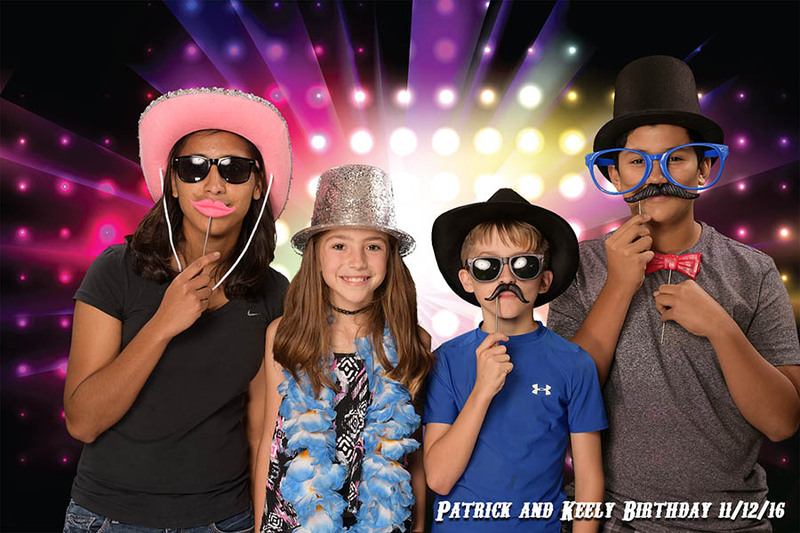 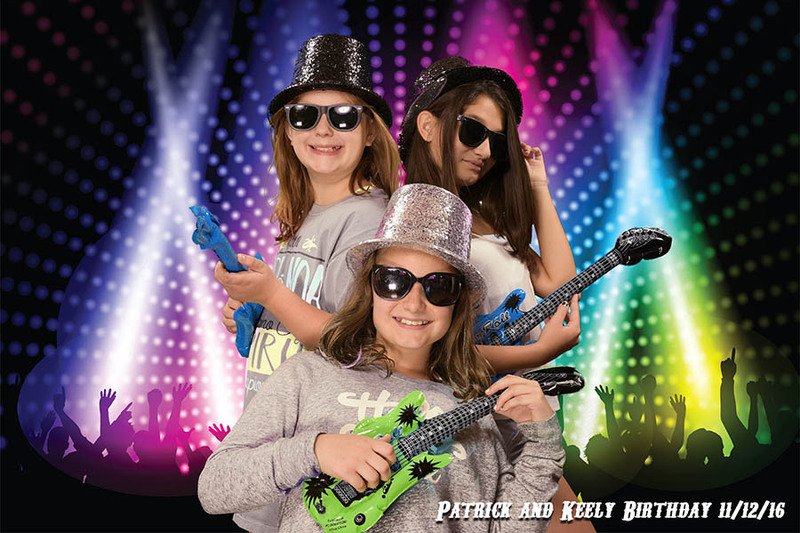 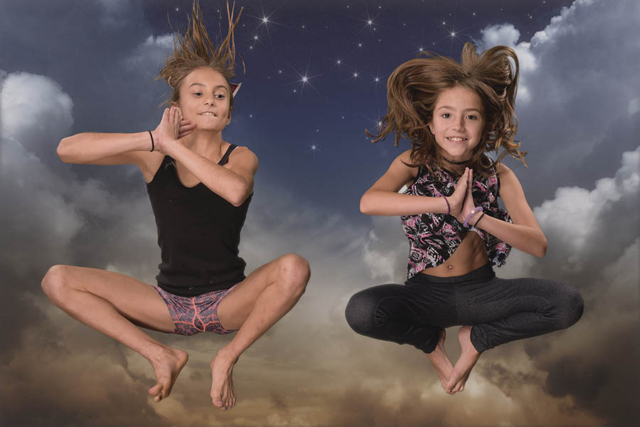 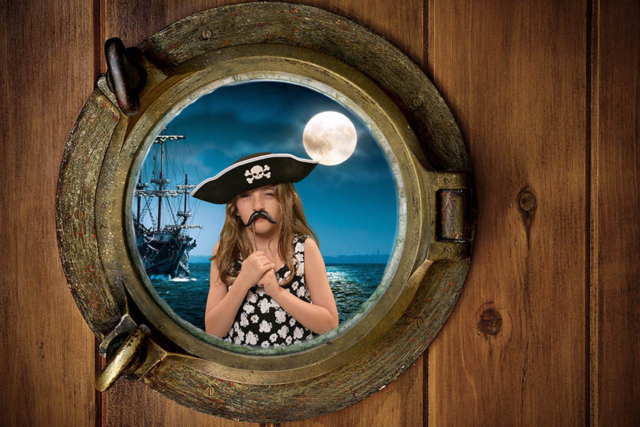 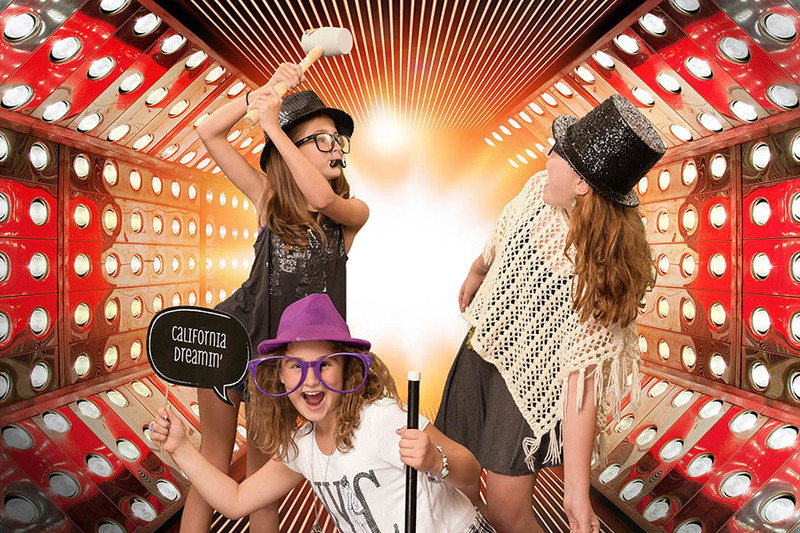 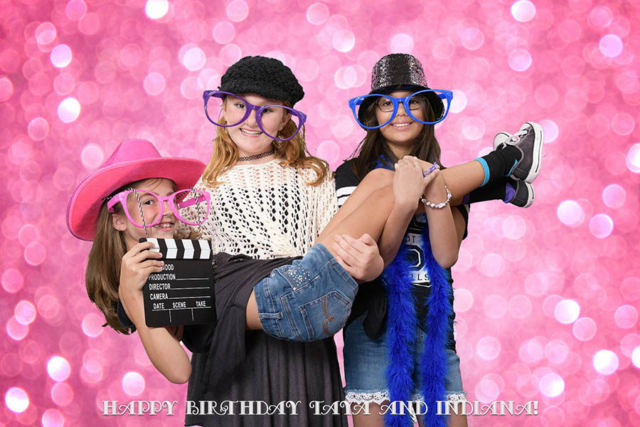 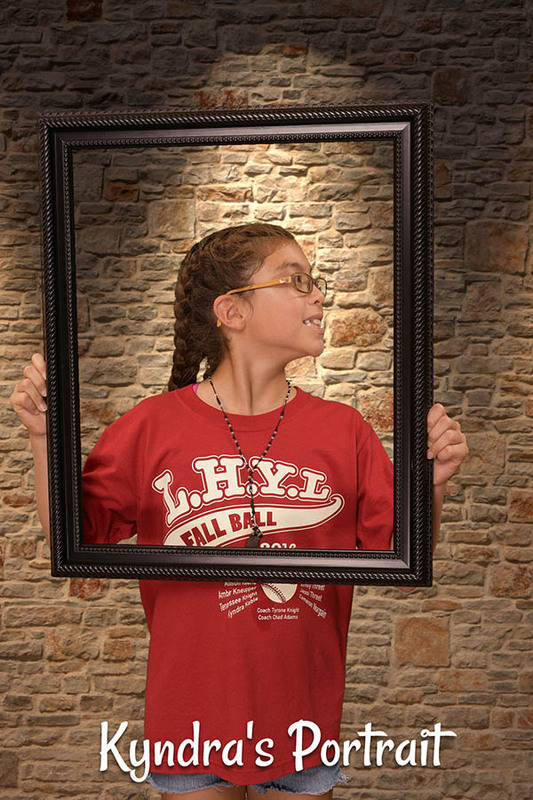 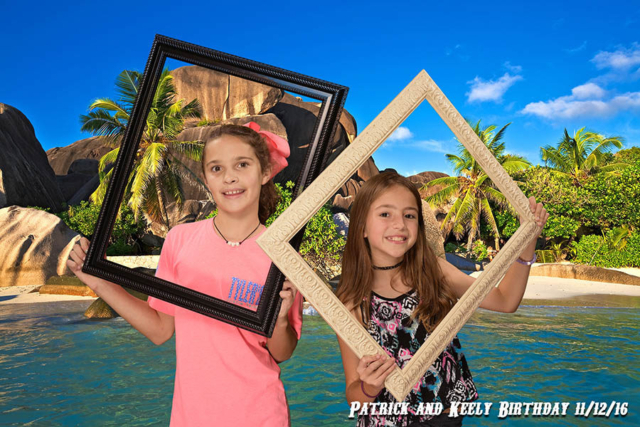 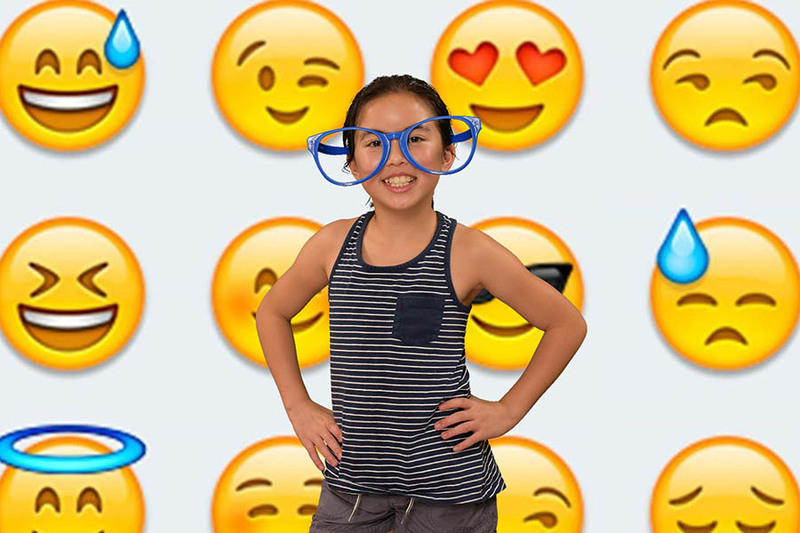 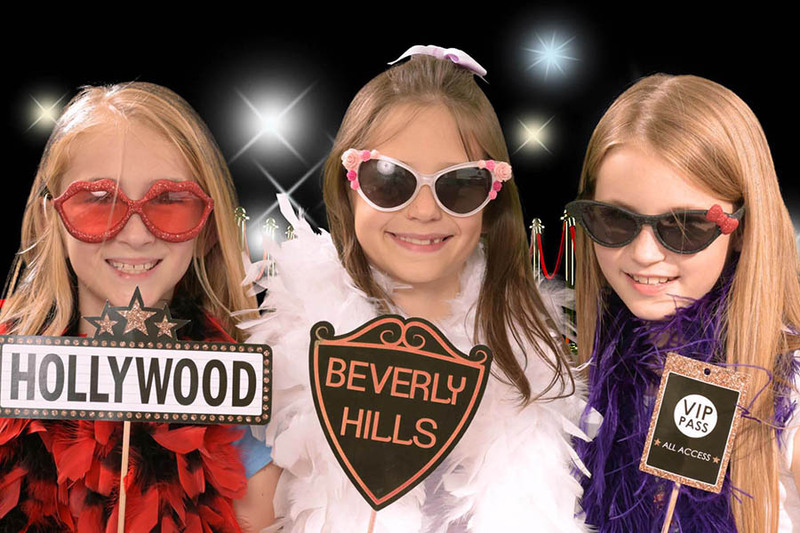 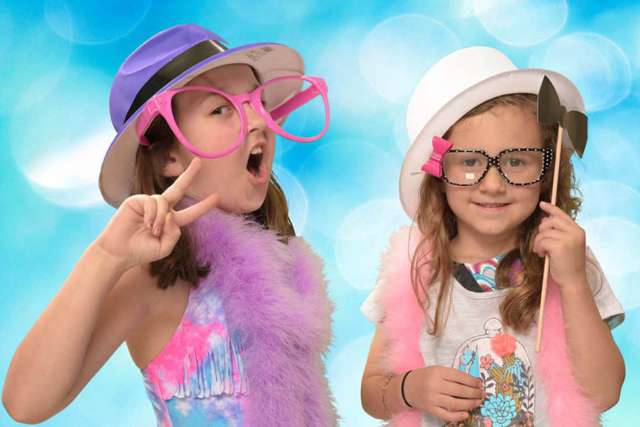 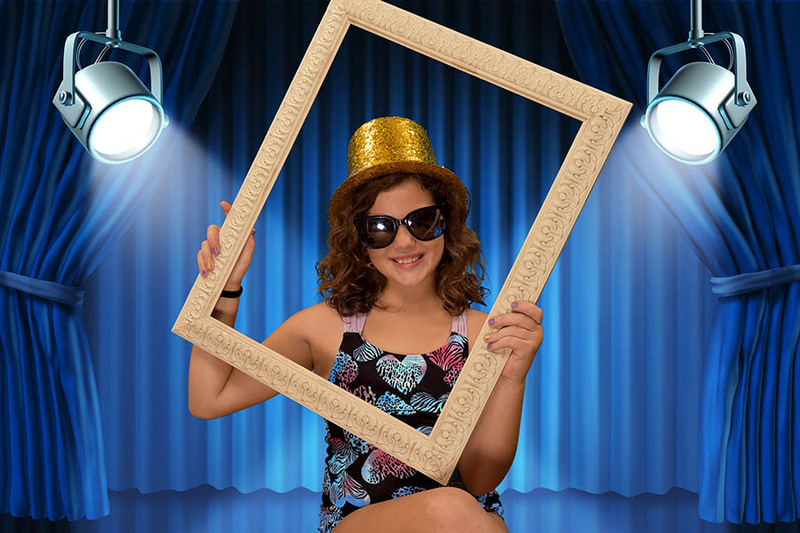 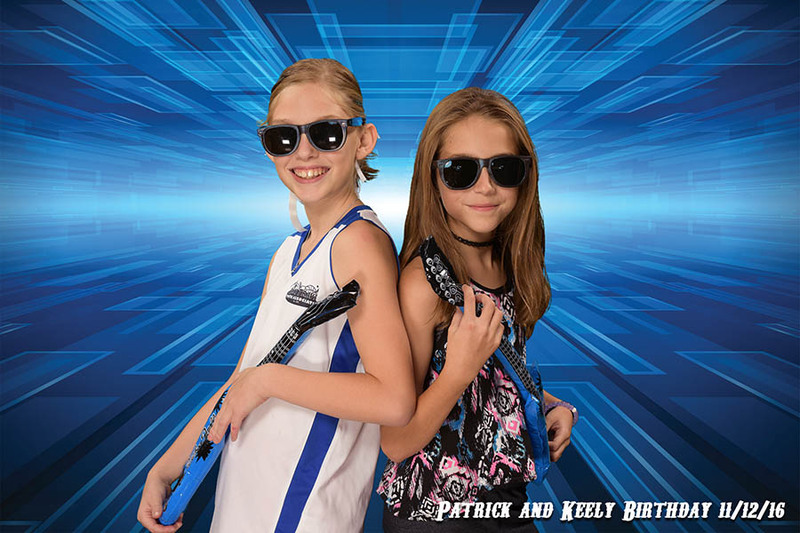 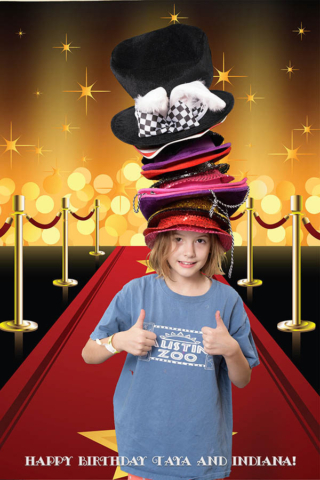 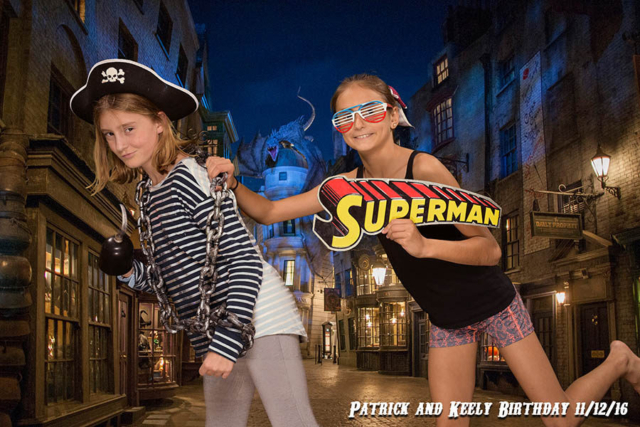 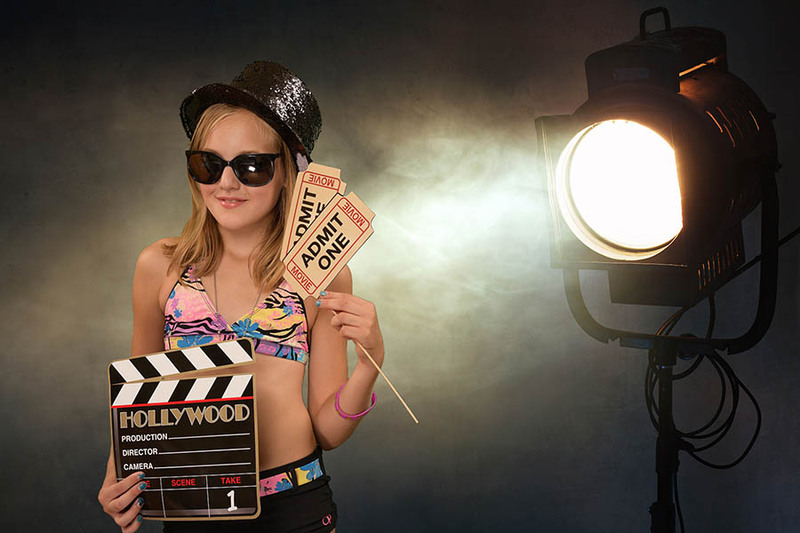 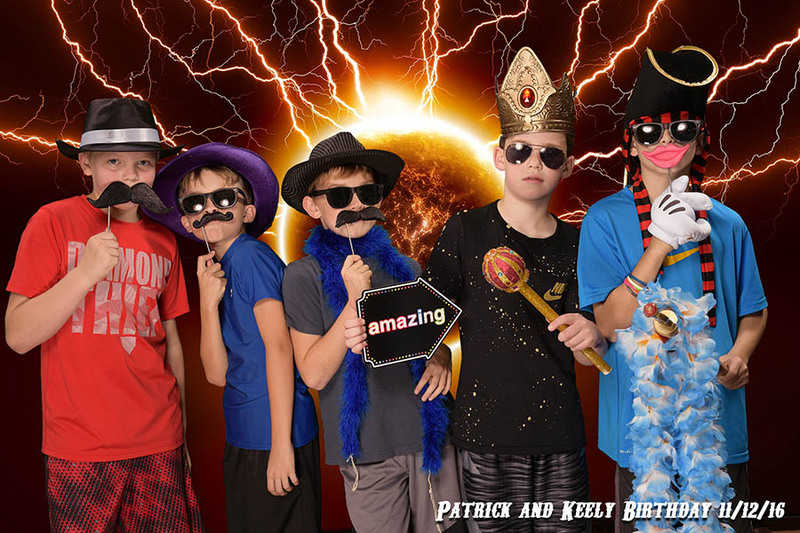 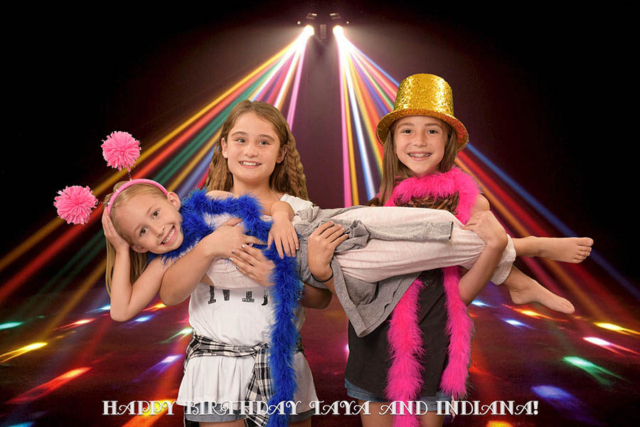 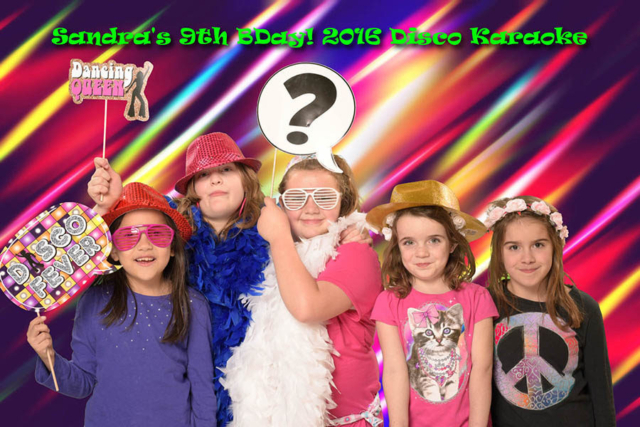 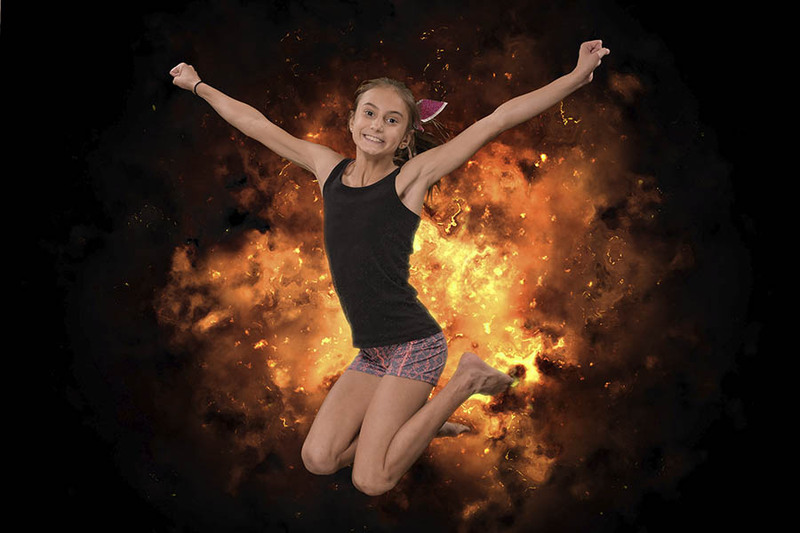 Create a truly unique and fun experience for your children and their friends with an onpointphoto photo booth! 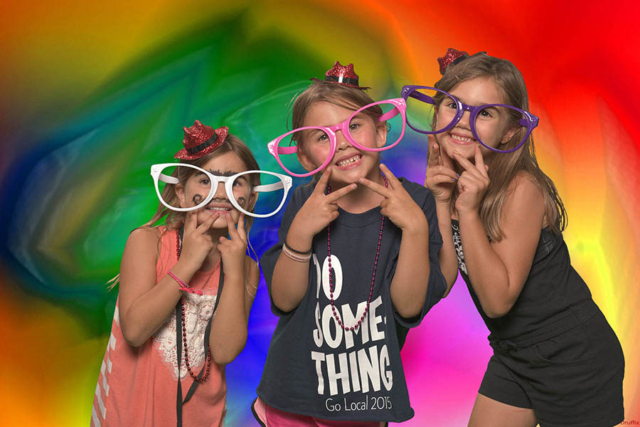 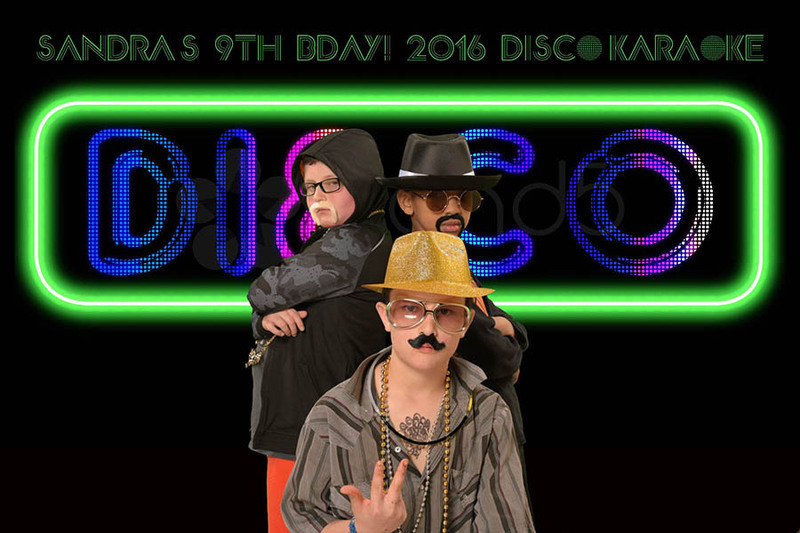 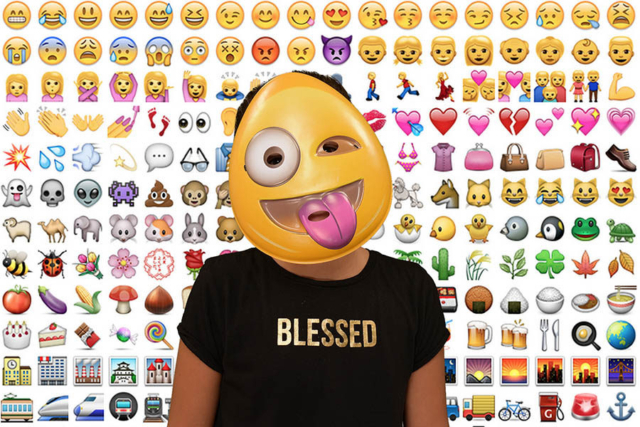 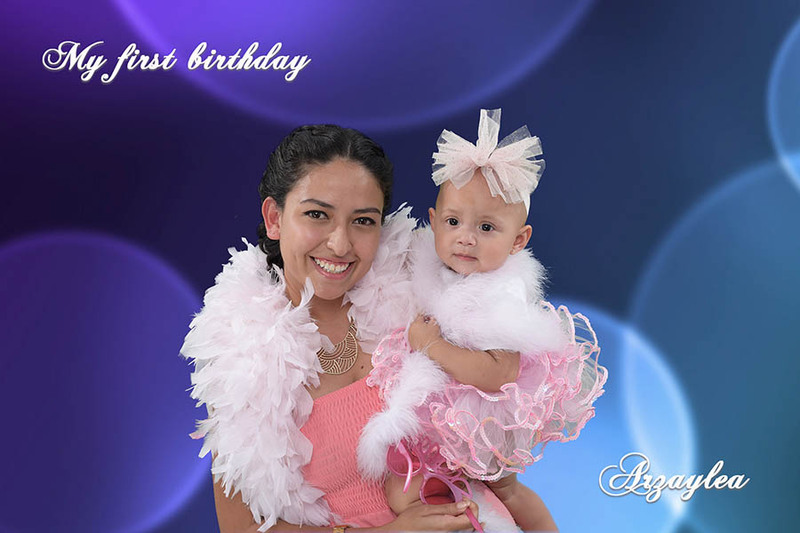 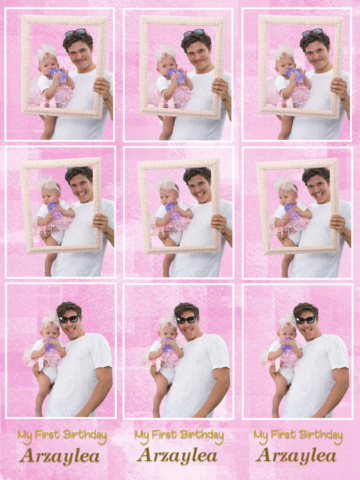 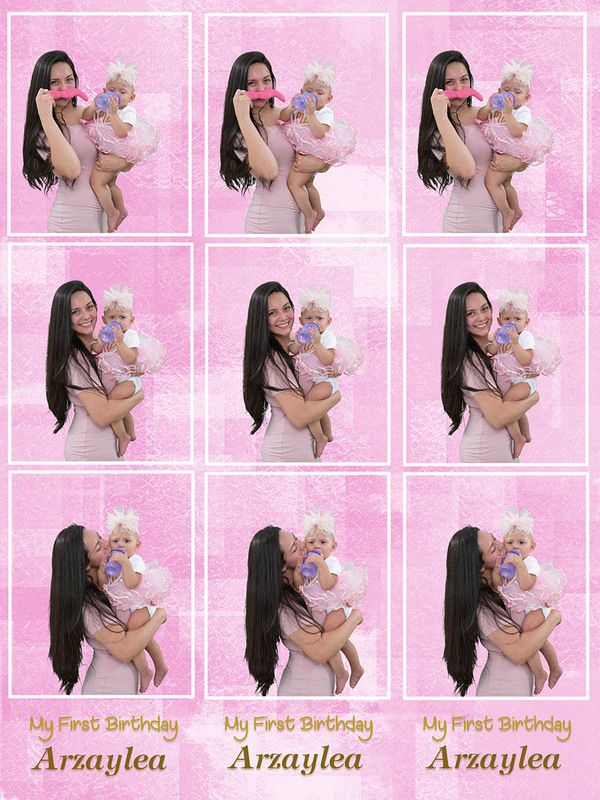 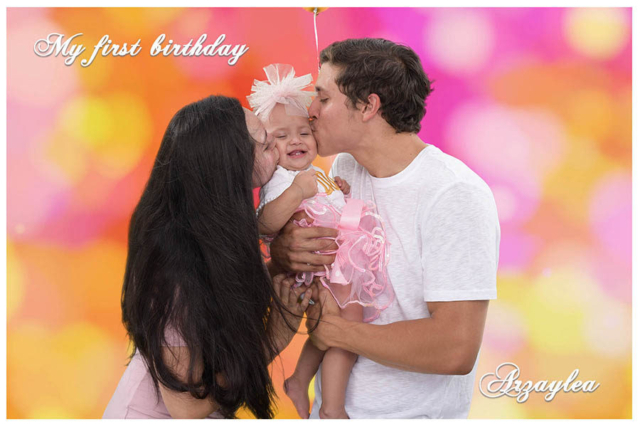 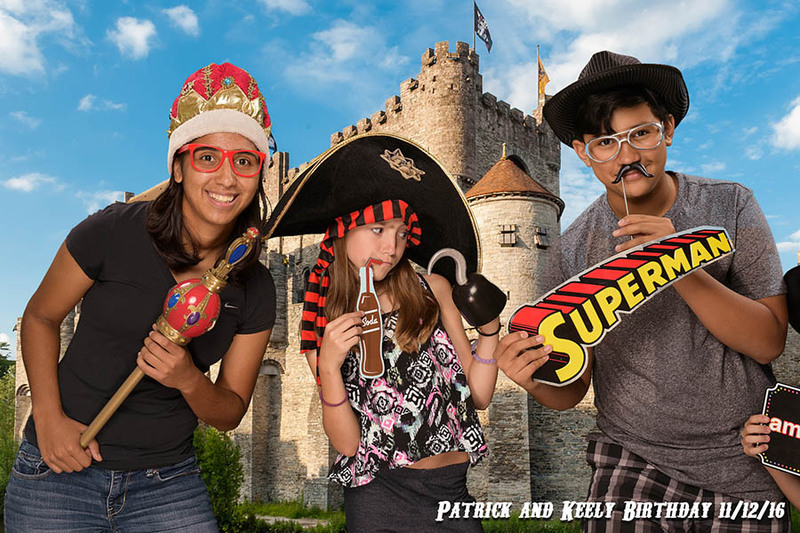 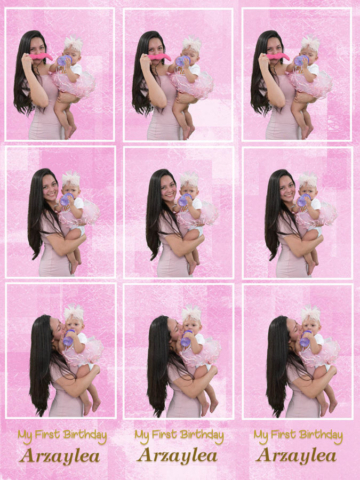 This package includes photo booth time, unlimited 4x6 prints with custom text, guests choose from over 450 digital backgrounds, a huge assortment of fun props, sharing to phone, email, Facebook, Instagram, and Twitter, GIF animated images, a group photo, and a link is provided to the host of all images in a secure online gallery. 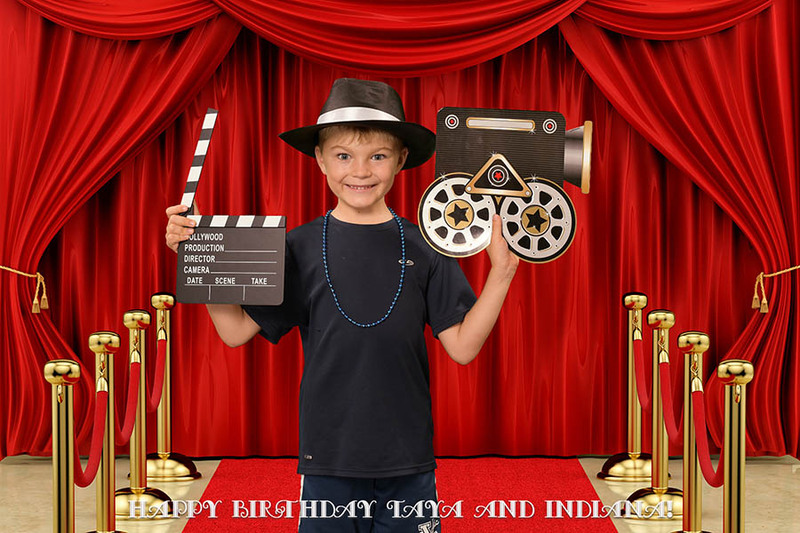 Backgrounds can be designed to compliment your birthday theme, and if we don't have a background they want, we will design one during the event! The booth can be set up inside or outside the home. 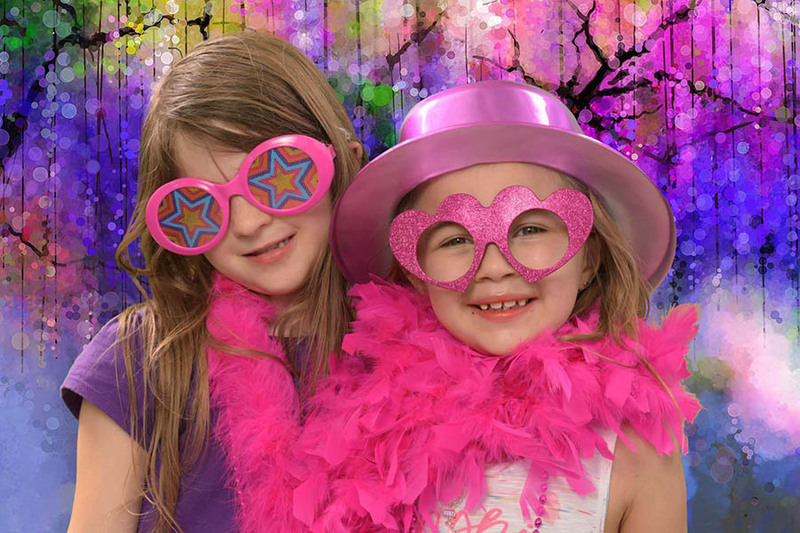 Click HERE for our schedule of prices and additional options.